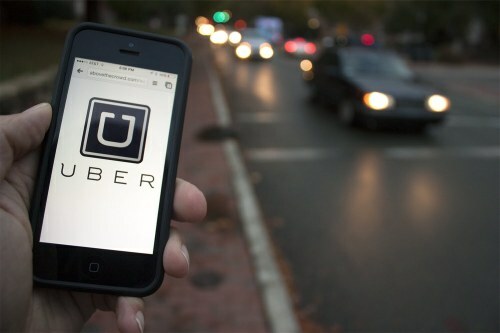 Uber is offering free rides *from* certain U.S. airports until the end of 2016. You can get 2 free rides, worth up to $65 USD each. - It's only for rides *from* the airport, not to the airport. If your ride is over $65, you will receive a $65 discount off of your total fare.